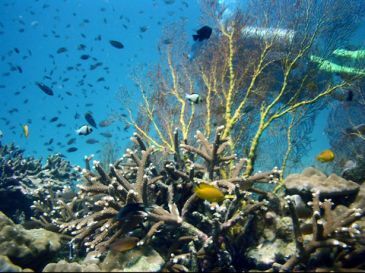 Many people might have experience with both snorkeling and underwater photography, now it will be much easier. 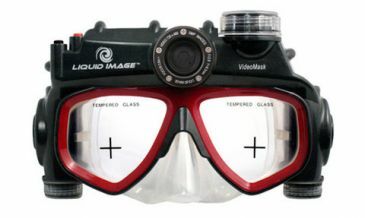 Digital Camera Swimming mask by Liquid Image enable you to capture both still and moving image of the underwater world. The camera design concept was inspired by snorkeling mask. Digital Camera Swimming Mask runs on 2 AAA batteries and is waterproof to 15 feet or 4.5 meter. It has 74 degree camera lens, can shoot video in VGA 640x480 up to 30 fps and 8 megapixel images. It comes with 32MB internal memory and can add Micro SD up to 32 GB. Digital Camera Swimming Mask by Liquid Image is distributed at 100$ or 3,000฿ approximately.